MyChelle Incredible Pumpkin Peel is promoted as a bioactive pumpkin blend that acts as an exfoliate, mask and peel. 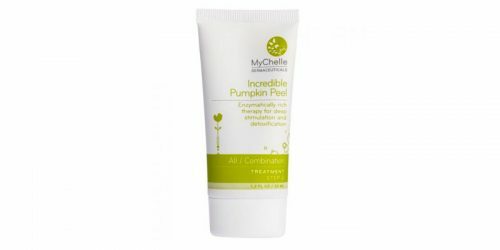 MyChelle Incredible Pumpkin Peel is intended to refine and refresh the look of skin for only $28. This blend is promoted as a natural exfoliate that helps remove dead skin cells and impurities. 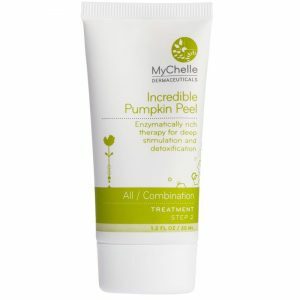 MyChelle Incredible Pumpkin Peel does not contain parabens and it is intended to revive the look of skin. MyChelle Incredible Pumpkin Peel is promoted for normal skin types and states that it helps skin appear more radiant, and luminous.